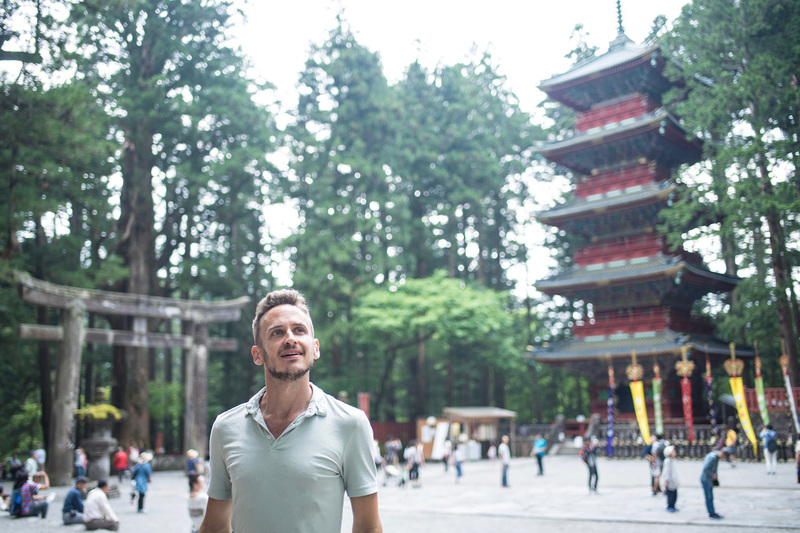 With all the places to visit in Tokyo, you’d think you need an eternity to discover the city. 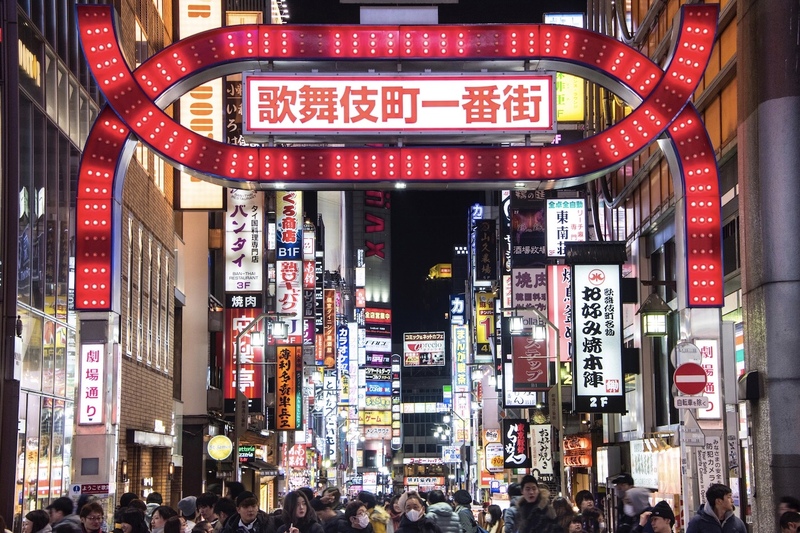 That and its size—with an area of 845 square miles and metro area population of nearly 38 million, Tokyo is by most measures the largest city on the planet. The place you choose to sleep in Tokyo has a big impact on how you enjoy your trip, though quality accommodation is available at every income level. From luxury hotels like Park Hyatt Tokyo and boutique properties such as Celestine Hotel, to “business hotels” like UNIZO Inn Tokyo Kanda-eki West and capsule hotels like nine hours Shinjuku-North, you’ll find clean, safe and convenient Tokyo lodging no matter how much money you want to spend. In my opinion, the minimum amount of time you want to spend in Tokyo is two days, which will allow you to see the most important attractions of the city (though one day in Tokyo is technically possible). 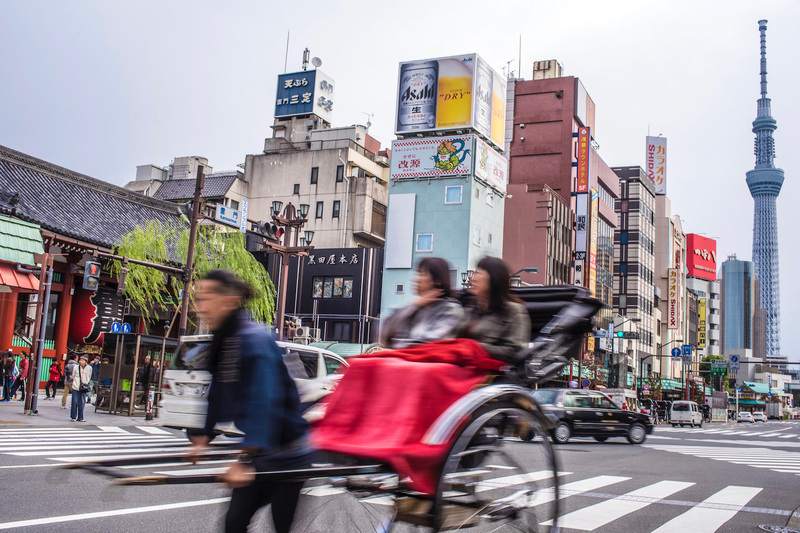 After breakfast in your hotel on day one, ride the Tokyo Metro to Asakusa station, where you can experience Tokyo history in the district of the same name, visiting ancient Senso-ji Temple and the ultra-modern Tokyo SkyTree. Ride the Ginza line to Omote-sando, and stroll down the famous boulevard to Harajuku, home both to wild Takeshita Street and the serene Meiji Shrine. 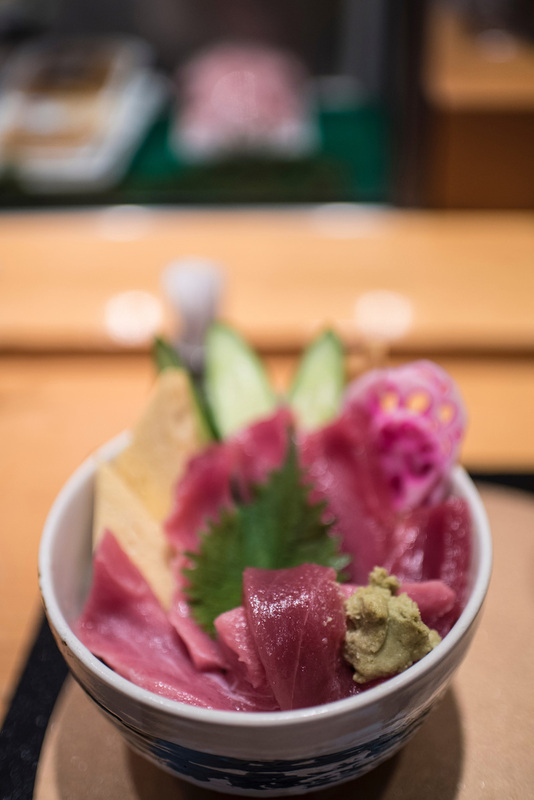 Finish out day one with dinner at a raucous Izakaya in the Kabukicho area of Shinjuku, or near Shibuya‘s famous pedestrian crossing. 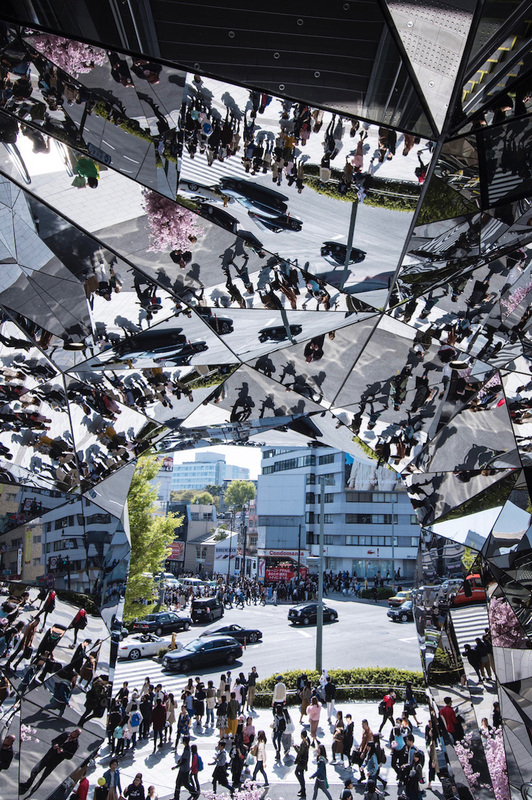 Devote the second day of your Tokyo 2 day itinerary to some of the city’s finer points. 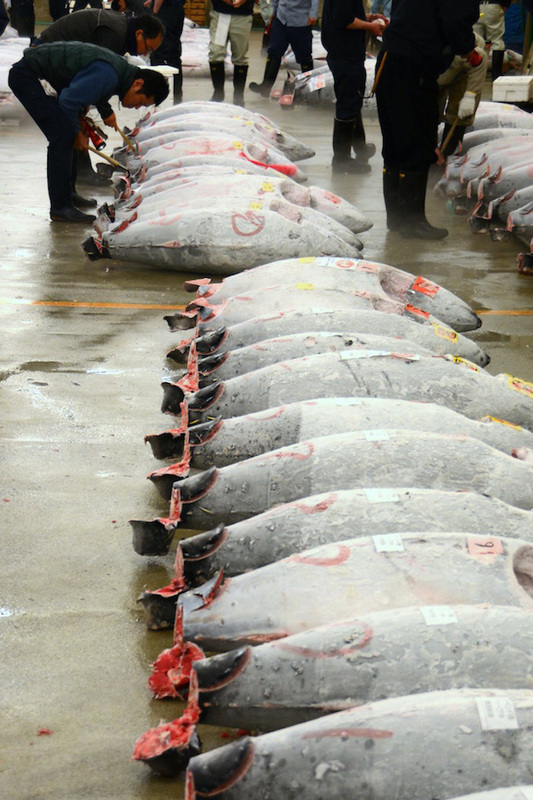 If you’re an early riser, for instance, get a taxi to Tsukiji Fish Market no later than 3 am to watch one of its famous tuna auctions, then eat “sushi for breakfast” before heading to Shinjuku or Shibuya, Yoyogi or Ueno Parks for a relaxing afternoon. By night, head to Hamamatsu-cho at the observatory of the Tokyo World Trade Center, which offers what is in my opinion the best view of Tokyo (and, on clear days, Mt. Fuji)—a perfect conclusion to your short, sweet trip. 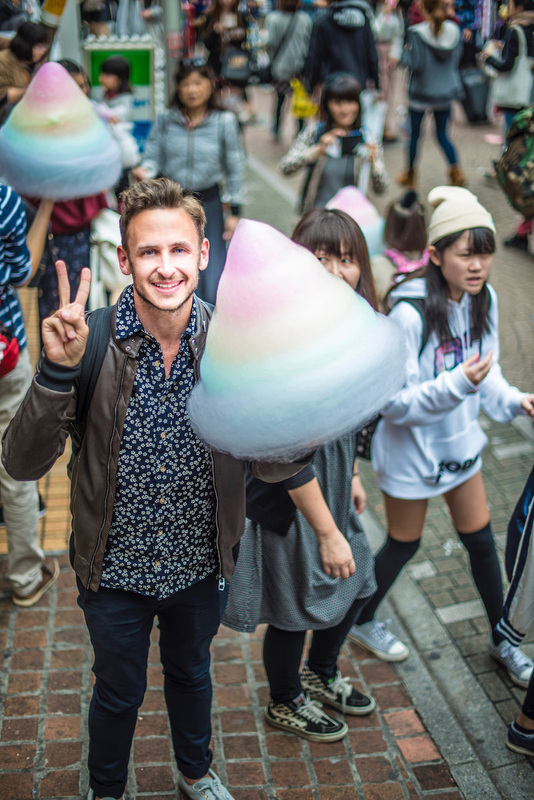 To create a 3 day Tokyo itinerary, simply take my two-day plan above and build upon it. If you prefer to stay inside the city, add districts and attractions to the list I’ve already helped you make. For example, add a morning at the base of the Tokyo Tower in Shibakoen, an afternoon along the Chidorigafuchi moat of the Tokyo Imperial Palace, a night strolling in the arcade district of Akihabara or in high-end shopping mecca (and home of the $600 melon!) Ginza. Another option would be to visit one of Tokyo’s exciting museums, like the National Museum of Emerging Science and Innovation on Odaiba Island (which, incidentally, is a great place to enjoy a night view of Tokyo’s skyline and the Rainbow Bridge). For a more comprehensive guide of how to see Tokyo in 3 days, including the option for day trips from Tokyo, check out the three days in Tokyo itinerary I’ve written over at my other site, Japan Starts Here. With just under a week in Tokyo, you can see all the best places in Tokyo, plus take one or two Tokyo day trips. For example, you can follow the three days in Tokyo itinerary I’ve created above, and spend your fourth in heritage-filled Nikko (about an hour from the city via the private Tobu Nikko Line, or 90 minutes using JR Pass trains including the super-fast Shinkansen) and your fifth in the hot springs town of Hakone. Want to actually spend a night outside of Tokyo? Head north into the mountains of Gunma prefecture to the pristine Takaragawa Onsen, westward toward the Fuji Five Lakes region (and in particular, the town of Kawaguchi-ko) or southward into Kanagawa prefecture, where cities like historical Kamakura and industrial Yokohama are far more than Tokyo exurbs. 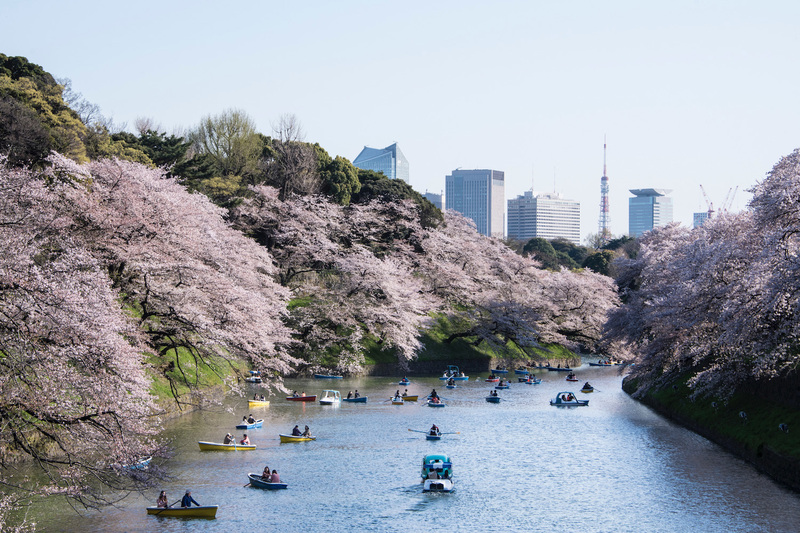 Whether or not you absolutely believe that cherry blossom season is the best time to visit Japan, the country’s capital surely looks its best dressed in pink and white. Tokyo is likewise beautiful in October, November and December, when yellow gingko trees and red Japanese maples paint the city in a warmer palette. With this being said, Tokyo is at its most expensive when it’s at its most gorgeous, so a visit to Tokyo in winter or summer might be the best idea if you want to see Tokyo on a budget. Furthermore, if the main purpose of your trip to Japan lies outside the capital (for example, coming to Kyoto during sakura season or going to Osaka either for business or to compare Osaka vs Tokyo), the timing of your Tokyo trip may necessarily reflect that. 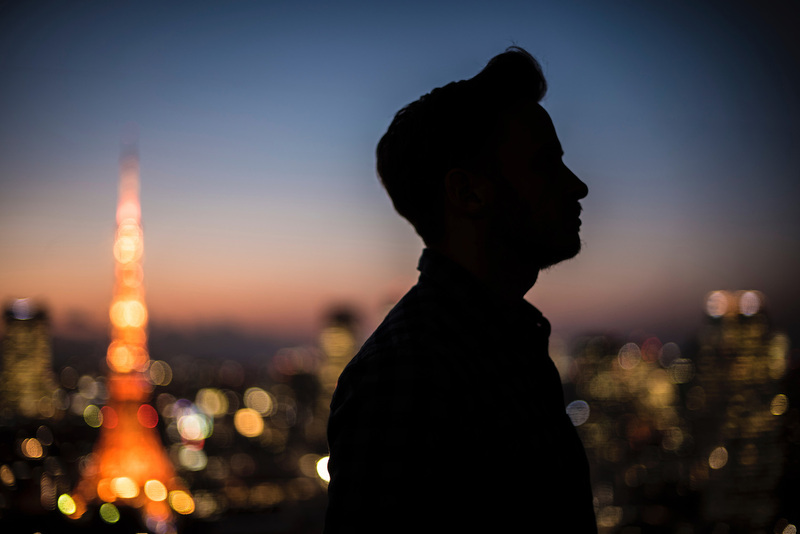 No matter how many days in Tokyo you have, you can gain deep insights into the largest city in the world in a surprisingly short amount of time. Spend three days out of two weeks in Japan (or five days in one month), or simply add a “bleisure” day or two onto a Tokyo (or even an Osaka!) business trip. Regardless, your next trip to Japan won’t be your last, so see the most you can and vow to return again some day.